Garden Grove are the biggest supplier of Wholesale Redgum Firewood in SA. 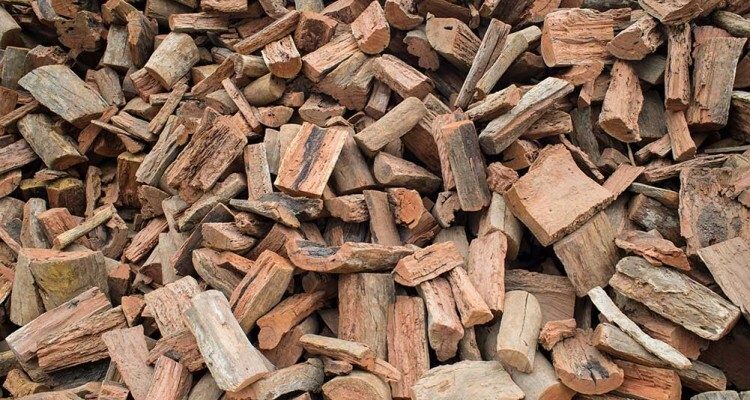 We have access to the highest quality Redgum Firewood on the market, and our large fleet of bulk tippers ensures we can offer an efficient delivery service to your yard. We service all areas in South Australia and cater for orders from 10 tonnes to thousands of tonnes.